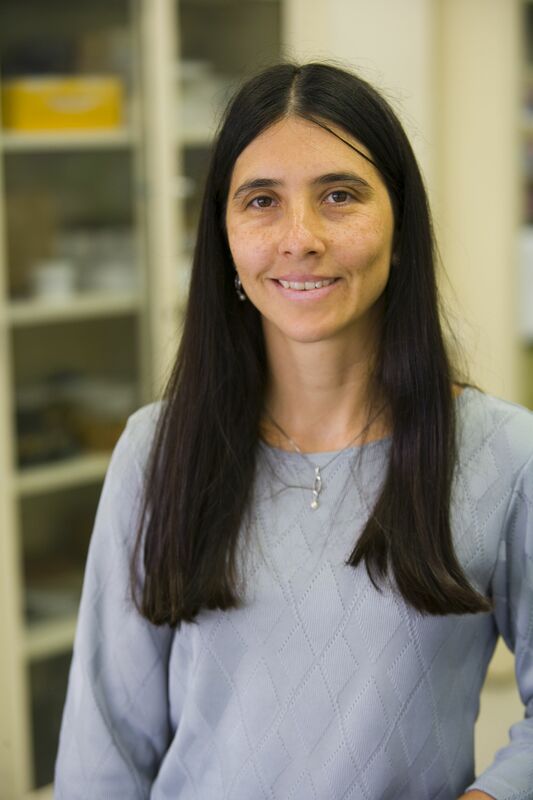 Dr. Lea Santos, associate professor of physics at Yeshiva University, has been awarded a fellowship at Harvard University’s Institute for Theoretical Atomic Molecular and Optic Physics (ITAMP). Santos will receive support to spend three months at the Institute conducting research for her project, “Many-Body Quantum Systems Far from Equilibrium.” Her goal is to employ computational and analytical methods to advance current understanding of many-body quantum systems far from equilibrium and establish a symbiotic relationship with current experiments with ultracold atoms in optical lattices. Santos’s work will benefit from discussions with theoreticians and experimentalists at ITAMP and in the Boston area.